” More effort needed to be put into calculating “indigeneity and need together”. “It’s a problem that has to be solved given that more than 50 per cent of indigenous Australians are disadvantaged and probably 30 per cent (of those) extremely disadvantaged — you can’t get rid of indigeneity as an indicator,But the question is how to refine it. Changes to the definition of Aboriginality in distributing GST revenue to states and territories are being considered by the Productivity Commission, with a proposal to better prioritise the needs of especially disadvantaged remote communities that would dramatically rewrite a 30-year-old system. 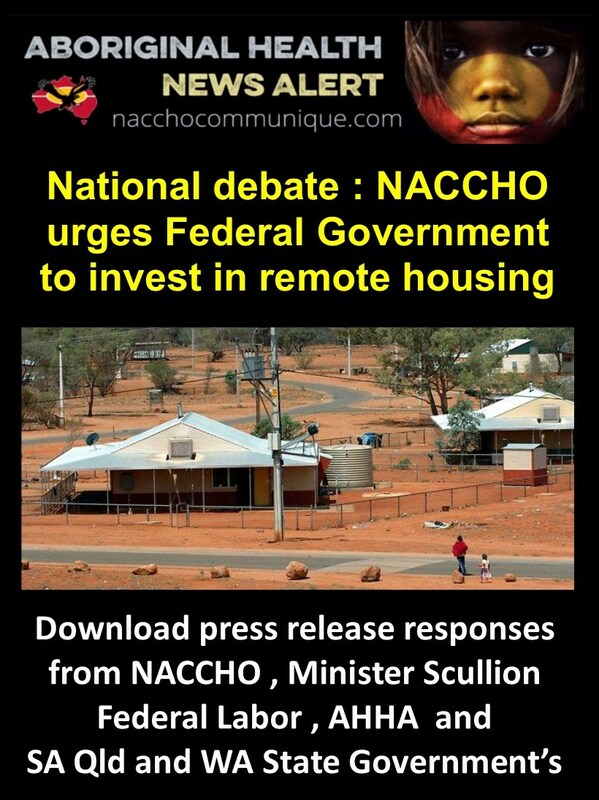 The proposal is contained in a GST review submission by the Yothu Yindi Foundation, which declares “illiterate, welfare-­dependent families in Papunya clearly should rate higher than a double-income, university-­educated family living in their own home in Parramatta”. The submission suggests that a steady rise in the number of people in the nation’s south identifying as Aboriginal has left the Northern Territory at a demographic disadvantage, with a ­“declining share of the national indigenous population” drawing money away from the “desperate need” in its remote areas. 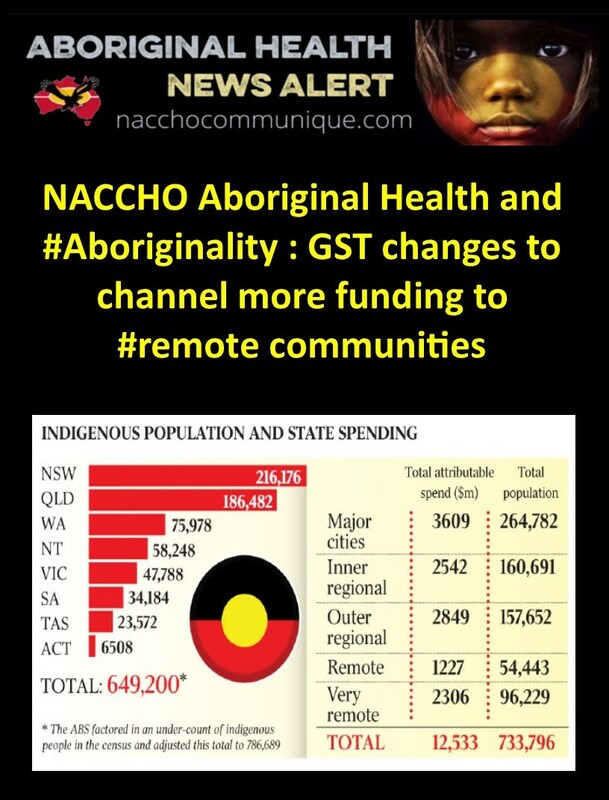 As it currently stands, “indigeneity” is a factor that can attract more funding in the complex GST redistribution equations used by the Commonwealth Grants Commission. The submission has the backing of former Liberal deputy leader and Aboriginal affairs minister Fred Chaney, indigenous academic Marcia Langton and others. Professor Langton said the submission, which will be part of a report presented to government in May addressing the horizontal fiscal equalisation regime that redistributes GST revenue to the states and territories, demonstrated more effort needed to be put into calculating “indigeneity and need together”. The CGC determines each year how much state and territory spending is attributable to indigenous programs under six broad headings: schools, health, welfare, housing, justice and service to communities. However, Professor Langton suggested alternative markers such as high household occupancy rates and chronic disease rates could be more practical than a simple “indigenous” category. “The (GST) process was invented 30 years ago and for many years was a good system and made sense when all indigenous people were highly disadvantaged, but things have changed and the measurement tools are not keeping up with the changes,” she said. “It could be something as ­simple as number of people per room — the average on discrete Aboriginal communities in the NT, of which there are 73, is eight or nine per room, which far exceeds the general Australian number, so you could have a number of very powerful indi­cators like that run together,” she said. Mr Chaney, who served as Aboriginal affairs minister in the Fraser government, said that while it was a “perfectly legitimate and understandable trend” that the Aboriginal population was increasing nationally through self-identification and marriage rather than birth rate, the statistics did not differentiate sufficiently. GST receipts are lowest in Western Australia, which will receive 34c for every dollar this year, while South Australia, Tasmania and the Northern Territory will receive $1.44, $1.80 and $4.66 respectively. A 2012 review, to coincide with that year’s census results, showed that indigeneity had historically been the biggest influence on GST distribution, for a total that year of $2360 million or 42 per cent of the total. A similar review will be presented within weeks based on last year’s results. States and territories are not required, however, to spend the money they receive in line with the CGC’s findings.